WE LOVE REFERRALS! Yes, I know I am shouting and I am not going to apologize for it. I can't express my love for referrals in any other fashion other than saying it at the top of my lungs to the world. 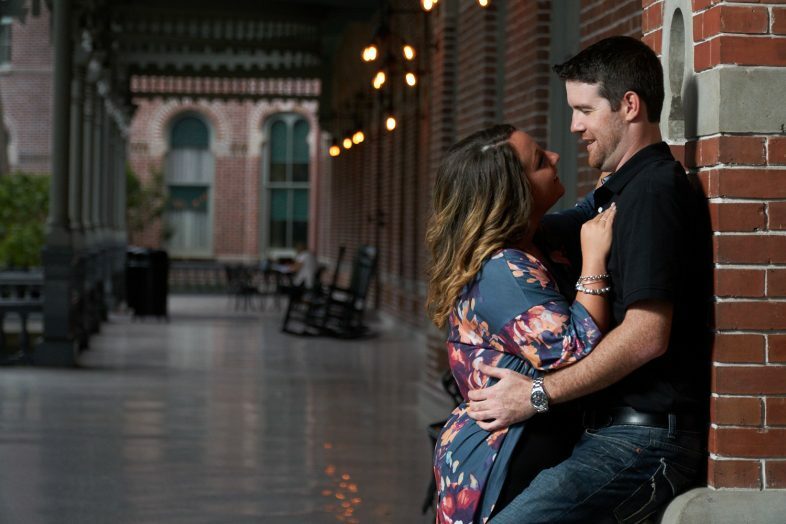 We were referred to Jennifer and Austin as prospects for their wedding photographer and we clicked and were thus hired. 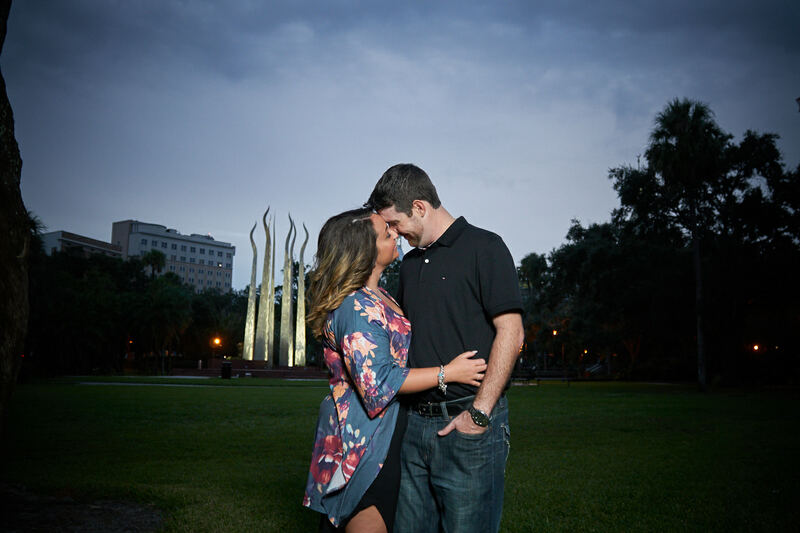 Fast forward to their University of Tampa Engagement Session and you can see on their faces how well we all got along. Referrals can be so much more than, "These people did a great job." For us, wedding photography is a personal experience. We strive to become a part of the process rather than just some outsider. That way we can put everyone at ease which equates to better photography. We want to tell the couple's story through our lens. 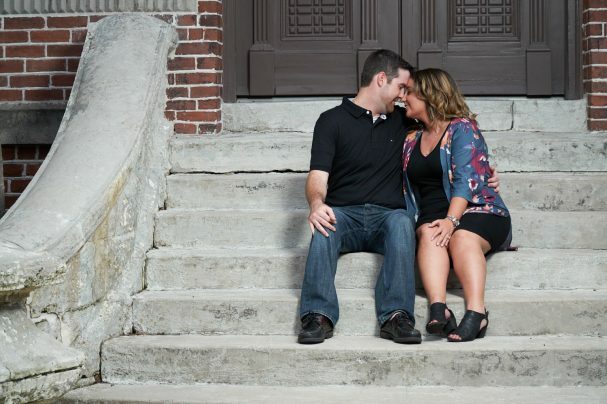 If the couple is silly and fun loving, we want their images to reflect that. If they are more traditional and romantic then we want that to come through as well. 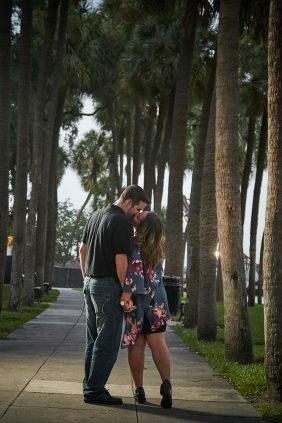 With a referral as the starting point the couple knows that not only do we create great images but that we accomplish this in a fun and relaxing way. 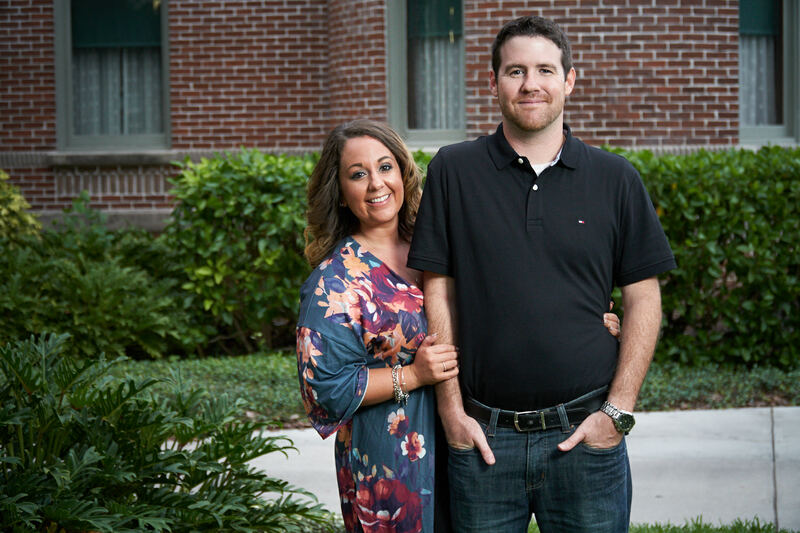 With Jennifer and Austin they knew that they could relax and be themselves without worry. This makes things so much easier on our end so we can get to work right away. Regardless we always start out simple in posing and then move onward to more complex. Brian always jokes about the jumping jacks/ handstand combo, but we have yet to get that crazy. We want the images to reflect our couple's true selves in the most flattering way. 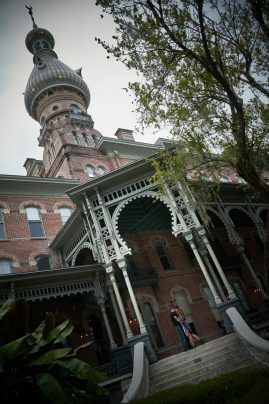 Locations like the University of Tampa aid with this as we know ahead of time what locations work well for an image and can change things up on a dime and keep our focus on the couple. Makes sense, right? So, if we work with you and you like what we do then refer us to your friends. We will do a great job for them too and it will still be unique and personal. 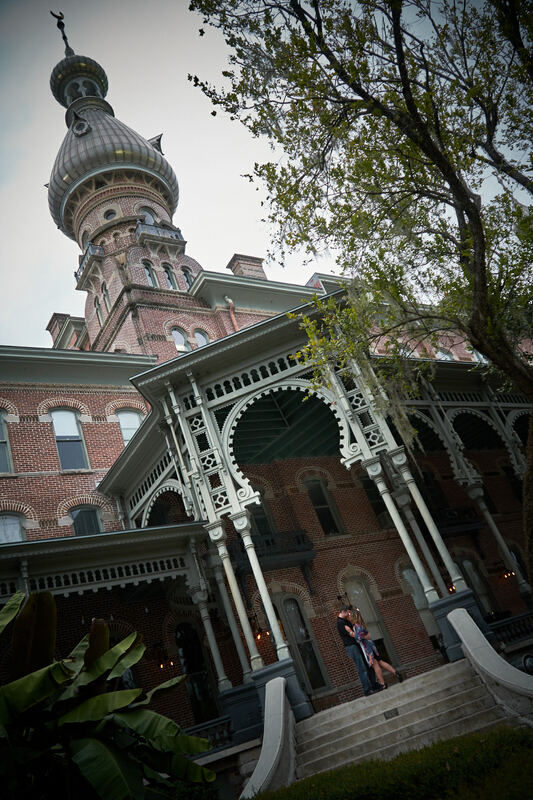 Enjoy Jennifer and Austin's University of Tampa Engagement Sneak Peek!